Connect your sensors and loggers with AiM Sports patch cables. These cables will help extend their reach and make your wiring setup easier. 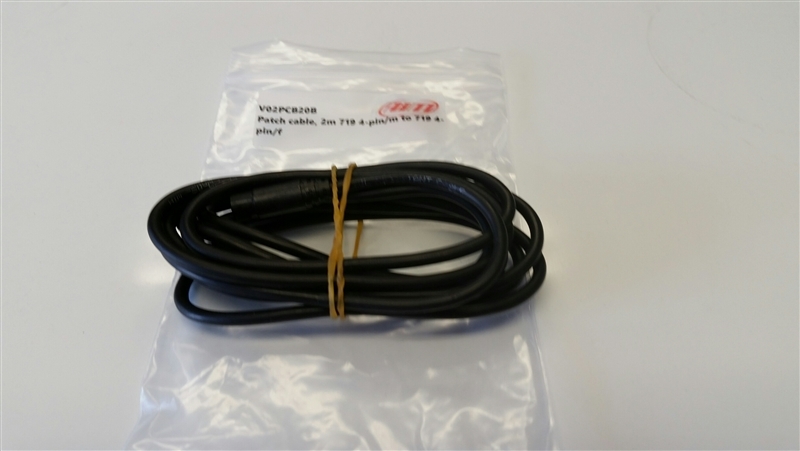 They offer several styles to fit their loggers, including thermocouple extensions and dual thermocouple Y-cables. Keep the data flowing efficiently through AiM Sports patch cables. 719 4-pin male to 719 4-pin female connector, 6.60 ft. cable length.